Charcoal portrait of Minerva Batchelder, 23 1/2" x 27". Outer wooden frame of painted gold enclosing red velvet bordering inner wooden gold painted frame. Outer frame has a reed style pattern and there is significant damage. Red velvet lining is much worn and frayed in places. Mold spots on the image. 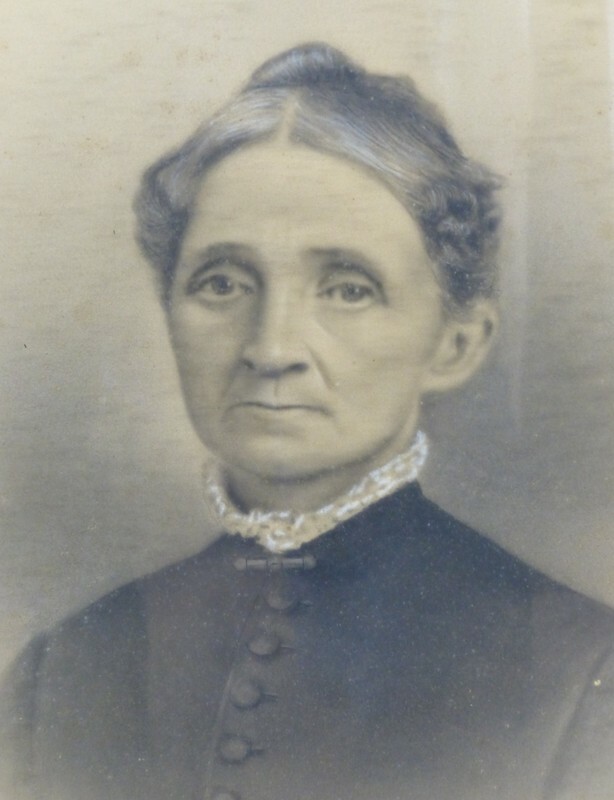 Unknown., “Portrait of Minerva Forbes Batchelder,” Conway Historical Society, accessed April 21, 2019, http://conwaymasshistory.org/items/show/448.